In 2018, the sales on Singles’ Day made new history by breaking the previous online sales record in the Mainland. In spite of the uncertainties of the global economy, the growth of e-commerce continues to rise rapidly. 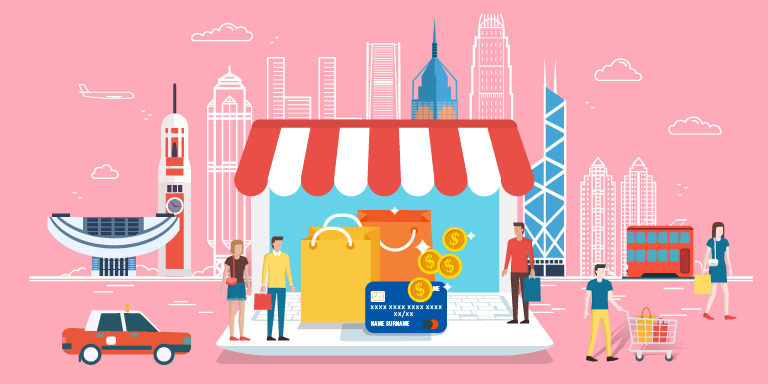 In fact, local SMEs can take advantage of the Hong Kong brand, using the latest e-commerce platform and technology to develop and promote their businesses. During the workshop, e-commerce experts are invited to analyse the development trend of e-commerce in Hong Kong and explain how to use the latest e-commerce platform and tools to formulate marketing strategies. 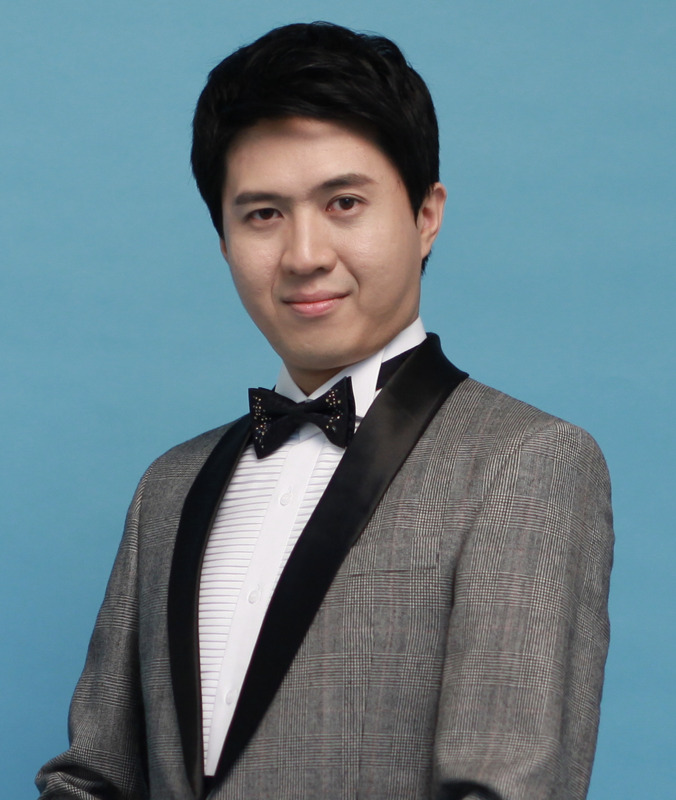 Mr. Billy Yeung is the co-founded of InsCoder Limited. In the past 4 years since establishment, he has helped over 200 local and international enterprises to develop theirs business to e-commerce. The customers include Wedgwood, ECHT Australia, Shaun Leane London, Kamachi, Ports, Animals Asia, and Catalyst Case, etc. Mr. Frankie Ng is the International Growth Manager of Shopify. 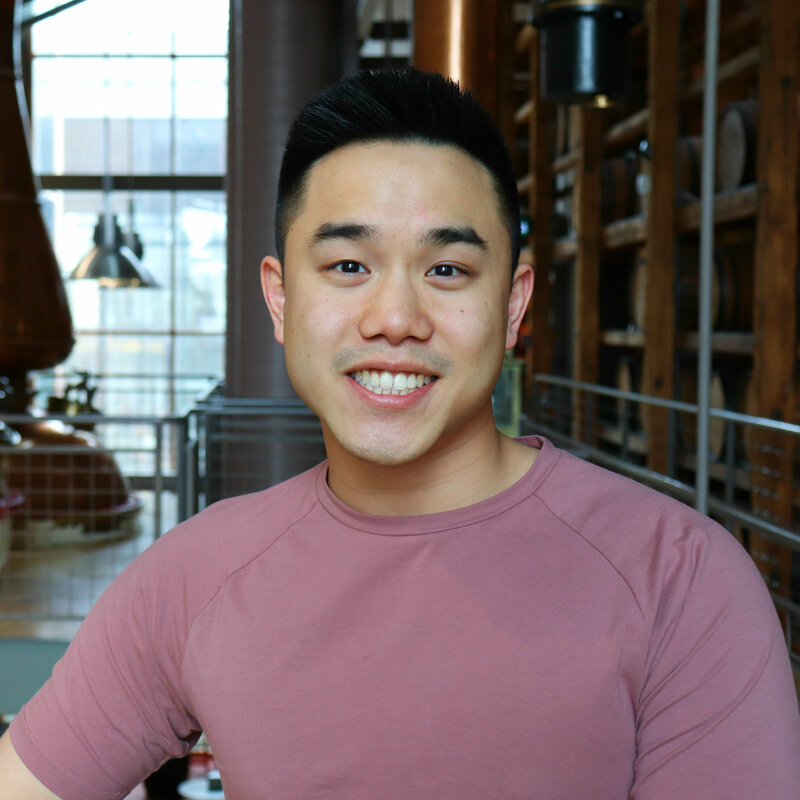 After quitting his job from an international corporate - P&G in 2016, he joined Shopify headquarter in Canada and worked with key accounts, such as Red Bull, Nestle and La Lakers, etc. Last year, he was assigned to Hong Kong to explore the Asian market. He is now responsible for assisting Hong Kong enterprises to establish their e-commerce platforms, with an aim to helping them to develop the overseas market.